How Far is Amrutha Esencia? 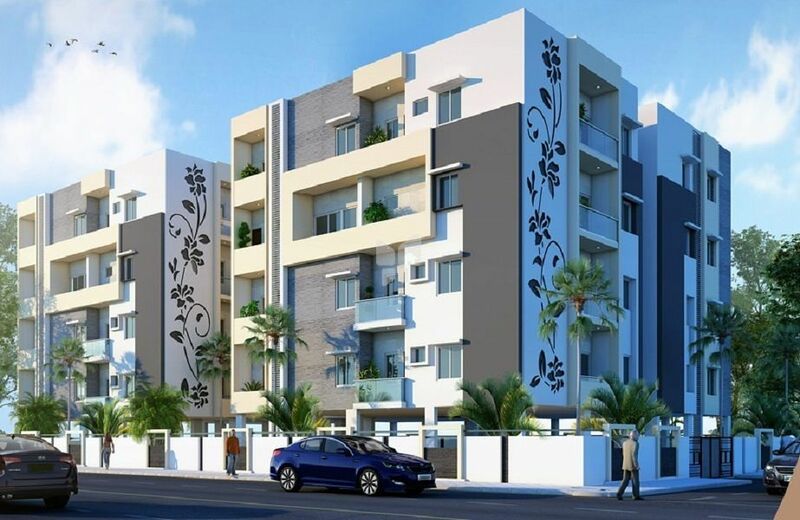 Amrutha Esencia is an unmatched Residential property located in Bandlaguda Jagir, Hyderabad. The project offers plenty of benefits that includes prime location, comfortable and lavish lifestyle, great amenities, healthy surroundings and high return. Plastering for all external, internal walls and ceilings with 2 coats of cement mortar with sponge finish. MAIN DOOR: Teak wood door frame&shutter with good quality with polishing and designer hardware of reputed make. INTERNAL DOORS: Internal 7' doors with flush shutters with anti termite and water proof. UPVC sliding windows with glass.Elegantly designed painted grills for safety. BEDROOMS AND KITCHEN: All bedrooms and kitchen with 2'x2' vitrified tiles with skirting INTERNAL/VISIBLE STAIR CASE/LOBBIES: Indian marble,designed as per the Architect. TOILETS: Best quality acid resistant anti skid ceramic tiles. INTERNAL: Smooth finish with luppam Altek or equivalent,two coats of acrylic emulsion paint over a coat of primer. CEILING: smooth finish with luppam Altek or equivalent,two coats of acrylic emulsion paint over a coat of primer. EXTERNAL: Combination of texture and luppam finish as per architectural design. Parking area: Two coats of cement based water proof paint over a base coat of primer and parking signage with radium paints,drive way route indication with radium paints. Granite platform with steel sink with provision for water connections. Attached toilets will have one European WC & Wash basin. Shower, hot and cold water mixer. Toilets will have door level height glazed tiles. All the flats will have standard tap fixtures. Concealed copper wiring and north - west modular switches. Calling bell socket to be provided. 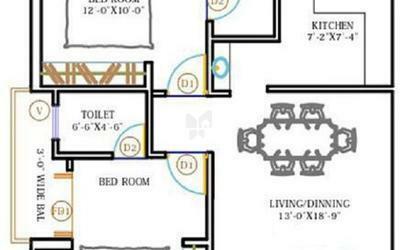 One telephone line provision with one point in master bedroom, Two cable TV points one in the hall and another in the master bed room and a computer point in bed room. WATER SUPPLY: ISI marks GI executed by professional plumbers. DRAINAGE: ISI mark CI / PVC sanitary piping. Split A/c piping pre fixed in all bedrooms. Power transformer and a separate meter for each flat. The rain water from the terrace and open areas will be collected through rain water pipes,which will be discharged into the rain water harvesting pits.